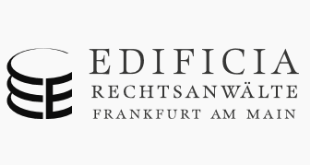 Lewis Nedas Law works in co-operation with leading Frankfurt boutique law practice, EDIFICIA Rechtsanwälte. This continues the long and successful professional relationship between Ian Coupland, our specialist commercial and litigation partner, and Bertrand Prell of EDIFICIA. Both firms are able to offer full legal services to companies and individuals with interests in both the UK and Germany. Find out more here. Lewis Nedas Law works in co-operation between themselves and leading Milan boutique law practice, Cerutti & Partners Studio Legale so as to offer full legal services to companies and individuals with interests in both the UK and Italy. Find out more here. 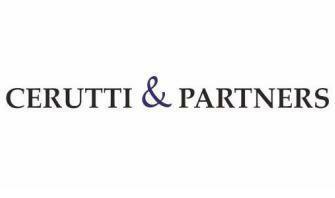 We also work with Rome-based lawyer Giovanni Lombardo - dually qualified in both England / Wales and Italy, he practises in London and at his law firm in Rome. Find out more here. We have represented Russian clients for over twenty years, including the Russian community in London and nationwide, and CIS nationals who are resident in the UK. Additionally we have staff that are Russian Nationals and speak fluent Russian, and have an extensive network of Russian law firms with whom we work. Find out more here. 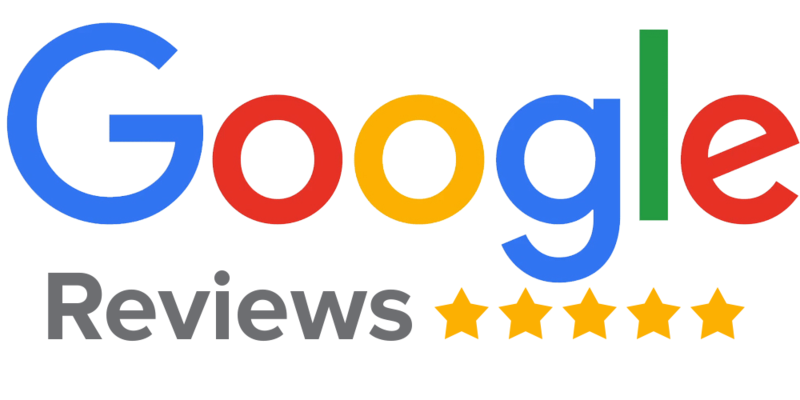 Lewis Nedas Law works in co-operation with leading Madrid boutique law practice, All Law Abogados so as to offer full legal services to companies and individuals with interests in both the UK and Spain. The services provided by All Law Abogados include Bankruptcy Law, Commercial Law, Employment and Labor Law.